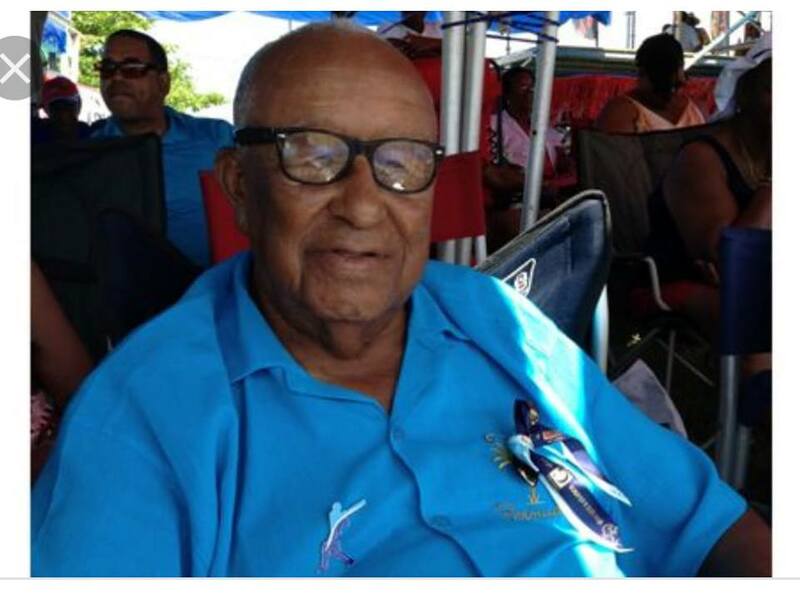 We, at the Progressive Labour Party, extend our heartfelt condolences to the family and friends of the late Leroy (Tubby) Richardson. Richardson, who at 97 years old, was the oldest surviving Cup Match Player, represented St. George's Cricket Club from 1941 to 1955 in the Annual Cup Match Classic serving as captain from 1951 to 1955. His contributions to the St. George's Cricket Club and the wider St George's community were well known and he will be a tremendous miss. In fact, Mr Richardson was a frequent patron of Mama Angie's Coffee Shop in St George's where he had reserved seating. He was the only patron afforded this special gesture! We are saddened by this loss to our community, and our thoughts and prayers of comfort are with his family during this difficult time."